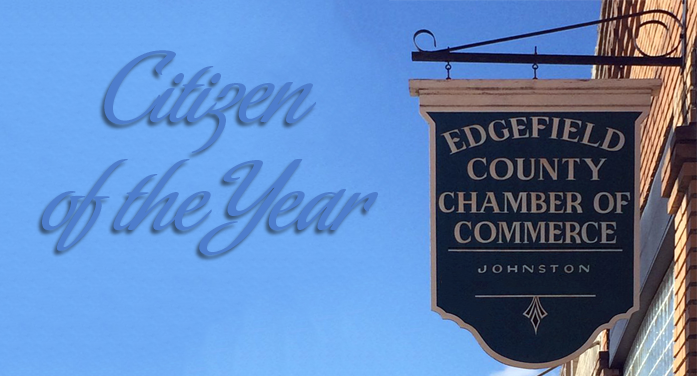 Its time to acknowledge the 21st Annual Chamber of Commerce’s Citizen of the Year. If you know someone who deserves this award (good leadership or community service role, volunteer work, etc) please fill out an application form (call the Chamber office for nomination form) and return it to the Chamber office by Tuesday, September 13th. The Citizen must be a resident of Edgefield County.